Meet and transfer from Hanoi Airport to hotel in Hanoi. Watch Music Water Fountain Show (ticket not included). 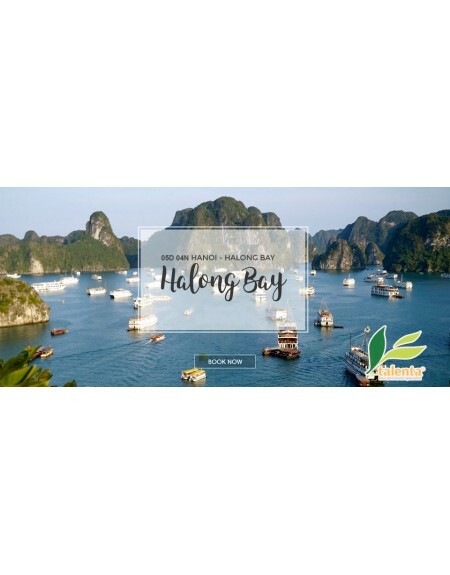 Hotel Accommodation in Halong City. Tour to Literature Temple, Hoan Kiem Lake & Ngoc Son Temple. Depart to Hoa Lu the Ancient Capital of Vietnam. Visit Dinh & Le Dynasty Temples.